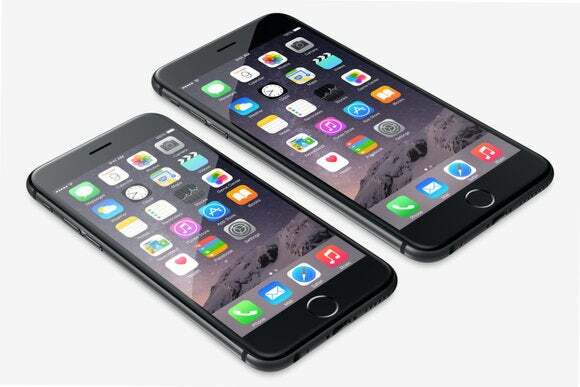 Apple, as anticipated, released SIM-free versions of the iPhone 6 and 6 Plus in the U.S. on Tuesday. The two new unsubsidized models now mean you can get Apple's latest handsets without being tied to a specific carrier. The downside, however, is that you have to pay full price for the devices. The 16GB iPhone 6 starts at $649 and the same base model of the 6 Plus is $749. Prior to Tuesday's release, the only alternative for anyone looking for a fully unlocked phone was to buy one with a T-Mobile SIM pre-installed. T-Mobile is the only one of the four major carriers that doesn't offer a subsidized iPhone with a two-year contract. The story behind the story: The SIM-free versions of the iPhone are a little late this time around, as we noted yesterday. Typically, fully unlocked models come out around two months after the iPhone launch, but for the iPhone 6 and 6 Plus it took nearly four months. Constrained supply is one likely explanation for why Apple took longer than usual, as 9to5 Mac speculated earlier. Another possibility is that Apple delayed the SIM-free release in the U.S. to give T-Mobile a brief window where unlocked phones were only available with the carrier's SIM pre-installed. If you want a SIM-free iPhone 6 or 6 Plus you can expect to wait a little longer than customers buying carrier-attached phones, but not that much longer. Apple's current shipping estimates peg the SIM-Free iPhone 6 and 6 Plus at 3-5 business days. 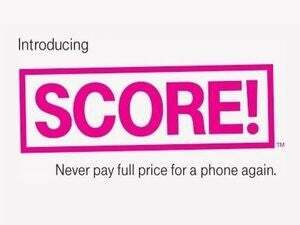 Carrier phones, including unlocked models with T-Mobile, are shipping in just one business day.